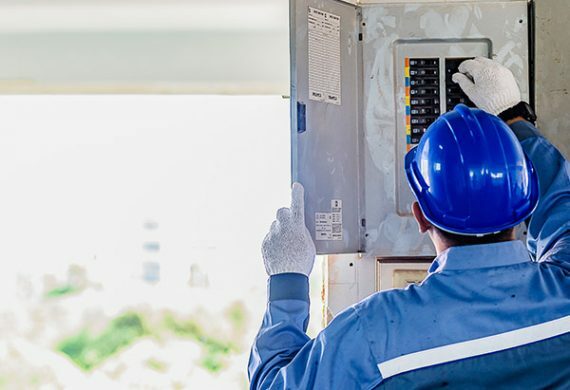 J T Jarvis & Son Limited carry out a variety of work for a wide range of commercial clients throughout the West Midlands area. From sheltered housing accommodations, nursing homes, offices and factories to retail outlets. 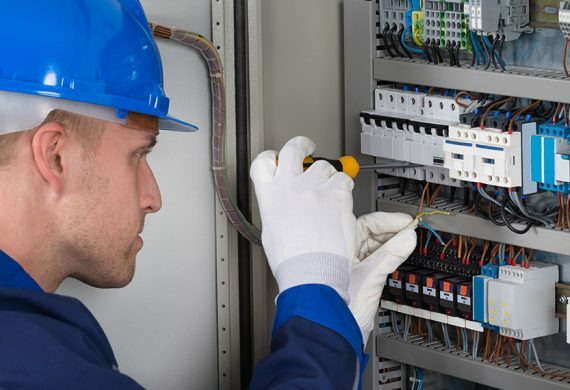 Our dedicated, experienced, friendly staff will deliver electrical services second to none. 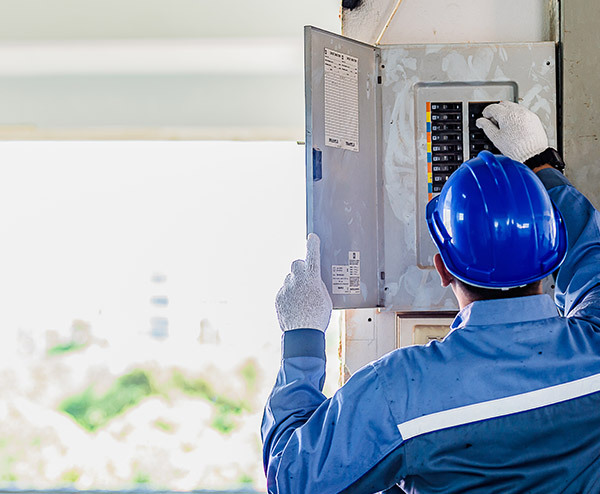 Our electricians are professional, highly skilled NICEIC approved contractors with years of experience and expertise in all aspects of electrical work. 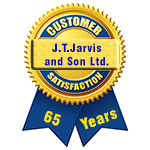 J T Jarvis and Son Limited are a family run business of Electrical contractors and Electrical engineers based in the centre of Wolverhampton that have been servicing the needs of the West Midlands for over 65 years. We pride ourselves on giving a first class, quick and efficient service. 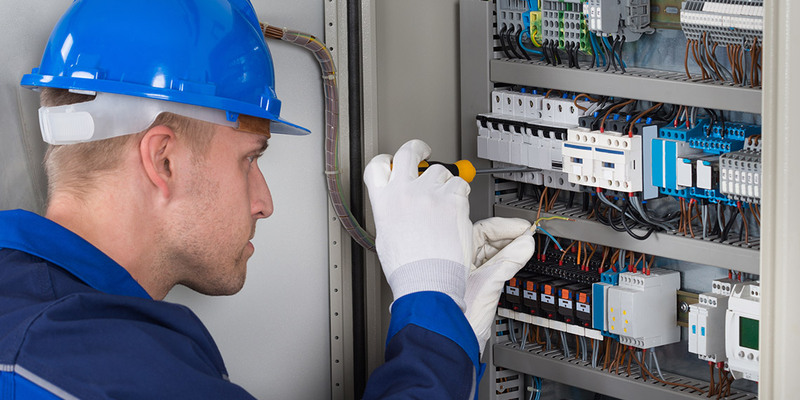 Our team of expert staff are here to help and advise our clients, being fully qualified in all aspects of electrical work carried out. 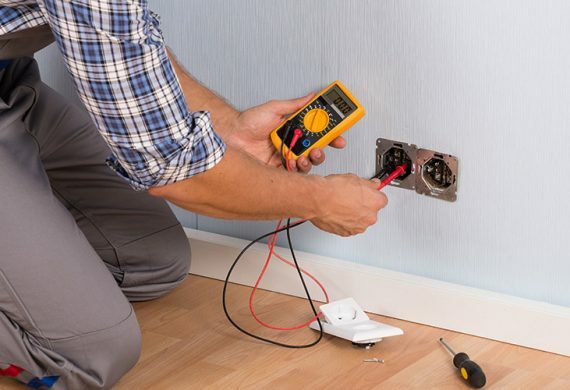 There is no job too small or too large and we go all out for total customer satisfaction.